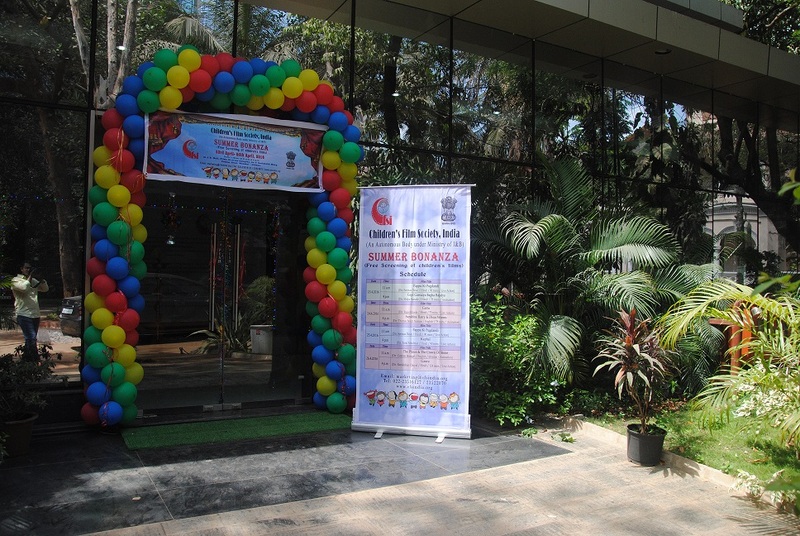 CFSI has started Summer Bonanza a children’s film screening in newly made J.B Hall in the Film’s Division Complex in Mumbai ​on 23rd April 2016​ . 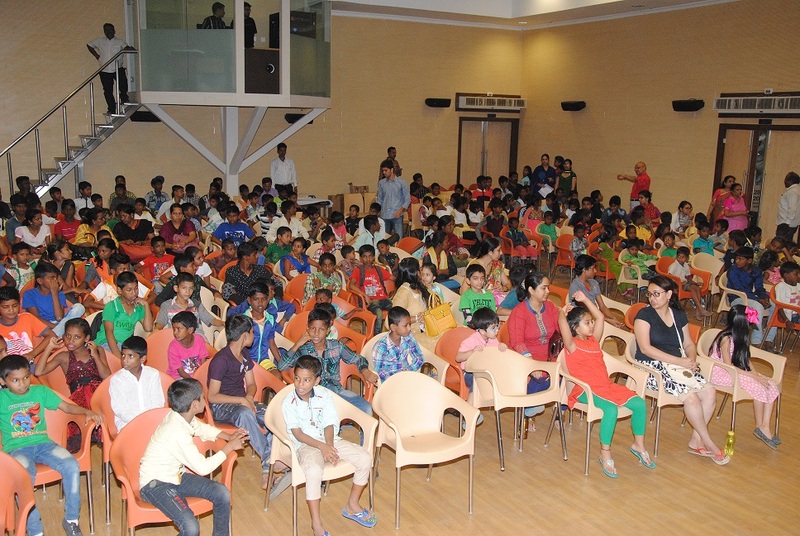 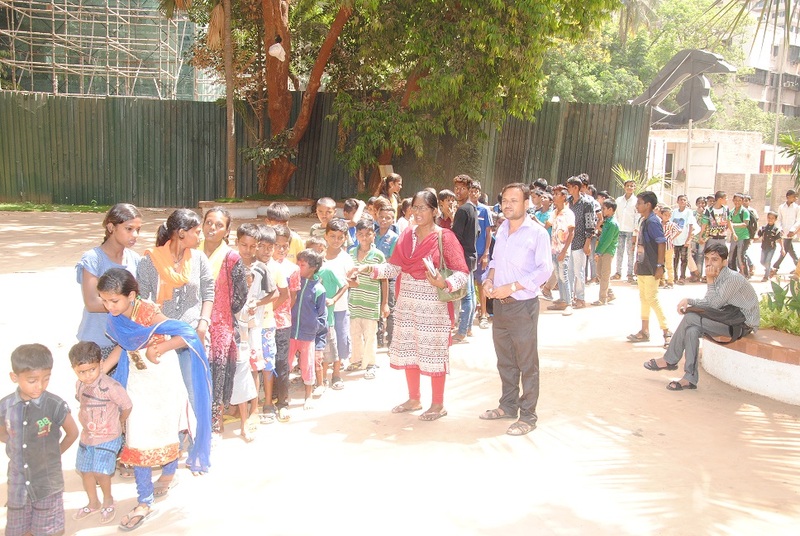 Children participated from all across Mumbai in the screening including those brought by NGO’S Salaam Balak Trust. 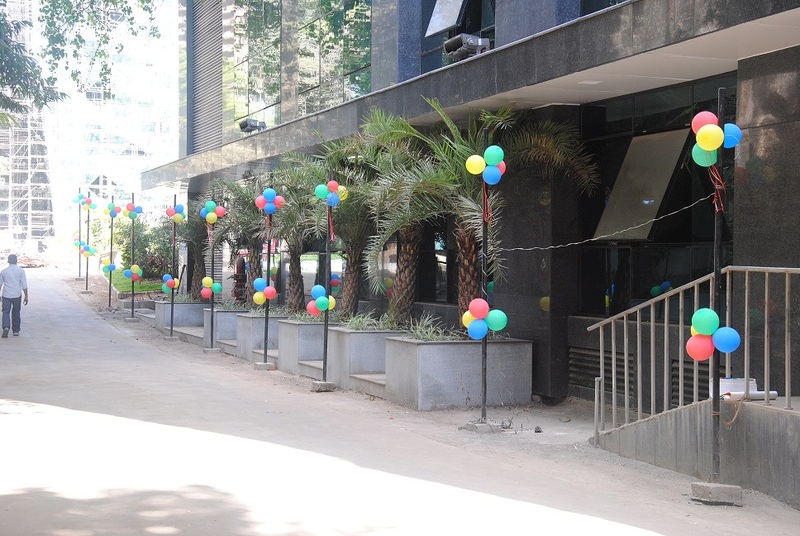 The festival has been promoted through press releases and by inserting advertisements in the newspapers as flyers.